Woohoo!! We're Here At Stones Throw!! IT’S HERE! 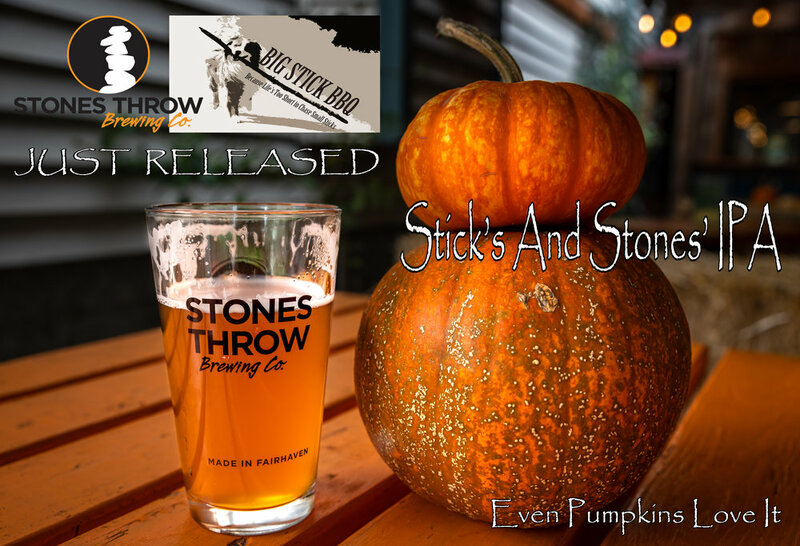 ENJOY A PINT OF STICK’S AND STONES’ IPA!! Woohoo, We're At K2!! ON THURSDAY TOO! !